The ideal number of meals for me is around 60 meals but there isn't an option for a 60 meals subscription, can I get 2 subscriptions, one of 20 meals and one of 40 meals? Or is there a 60 meal subscription option coming? Pls let me know and thanks in advance. 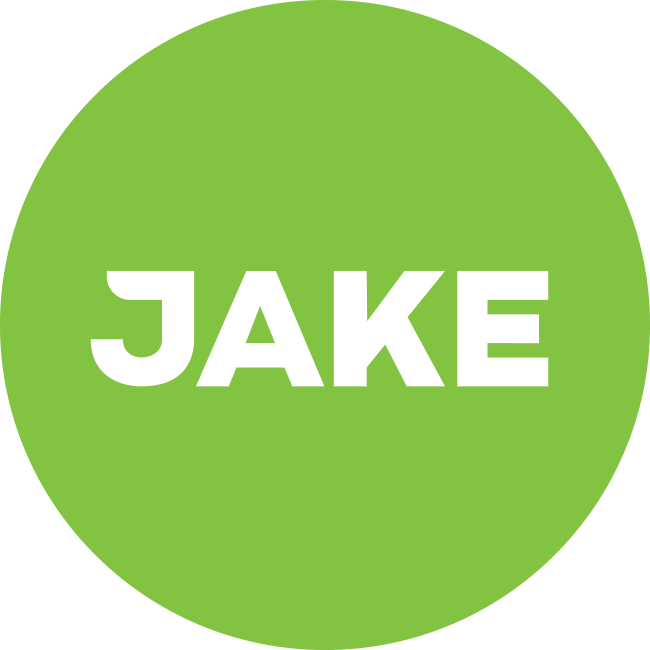 You can get a 60 meal subscription if you send Jake an email, at least, I got it after asking!